Alkent Cafe has been serving to its residents at the poolside with a fair price and an extensive menu. 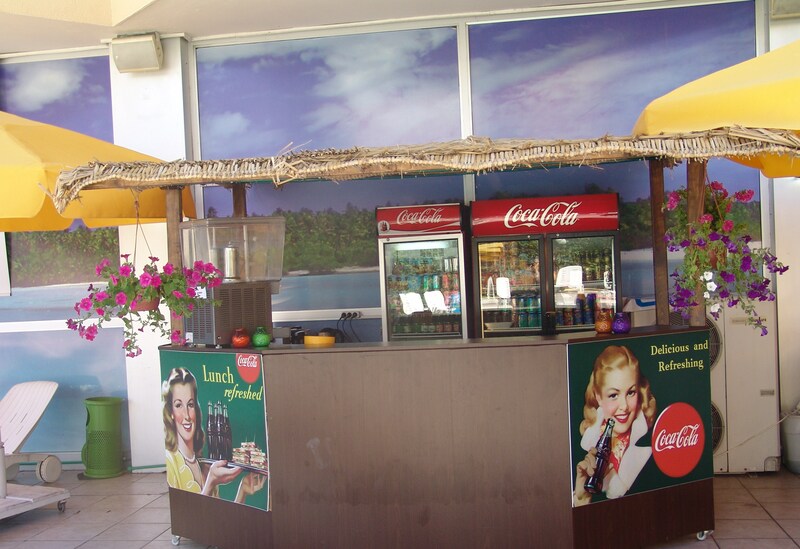 In the summer season , it serves as a snack bar between 09:00am – 10:30pm. Alkent Cafe serves hot & cold drinks, pizza, pasta and salads to the poolside. In addition,they have home delivery services until 09:00pm. 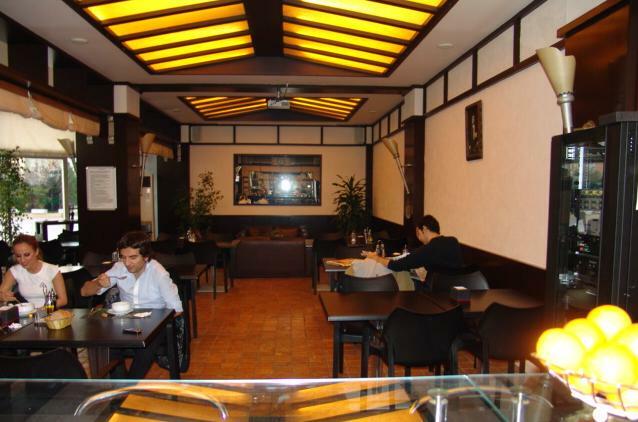 In the winter season , Alkent Cafe is open between 10:00am-10:00pm. At the weekends, Alkent Cafe is broadcasting football games from D-smart and Digitürk. Furthermore, you can host your guests in its warm and friendly atmosphere and also celebrate all special days such as birthdays and wedding anniversaries.